Everyone has a morning ritual when it comes to breakfast, and more specifically how they like their coffee. For the diligent coffee indulger who grinds their coffee beans every morning, we all know the amount of dedication it takes to make your coffee perfect. Brewing your own coffee isn’t a simple task. It takes a little know how to get the right ratio of coffee to water that you need to create that perfect shot. It also takes some discipline to wake up slightly early and get the grounds going. It also requires a good quality grinder. In case you didn’t know, different brewing methods require a different grind. Apart from the right equipment, the correct temperature and the bloom, the type of ground beans is also important, from fine to coarse. So, to all coffee aficionados who work hard to produce that perfect cup of coffee early in the morning, here’s a handy guide to understand what kind of grind is for what kind of brewing. The French Press brewing method is a popular choice among coffee drinkers everywhere. 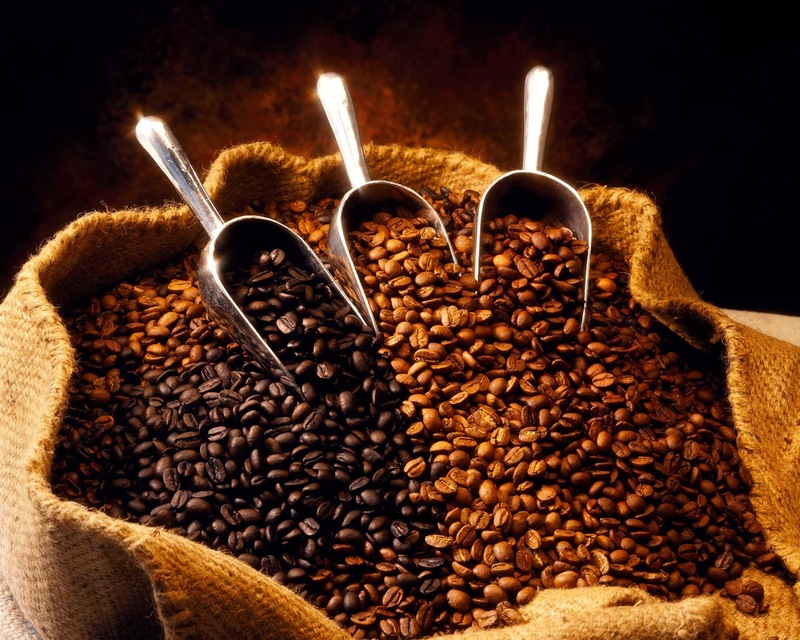 Once you have ground your coffee beans to coarse, place it in the press and fill it half way with hot boiling water. Leave if for 30 seconds and then stir the coffee to break up the crust that has formed at the top. Pour the remaining half of the hot water into the press. Cover the French press with the lid and the plunger pulled all the way to the top. Allow the coffee to sit for about 2 minutes and then press the plunger all the way down. You can serve your coffee immediately. Begin by boiling water. Unfold the filter of the Chemex and insert it to the top of the brewer. The filter should line up with the pouring spout. Pour your medium coarse ground coffee into the filter and give it a little shake so the grounds settle nicely inside the brewer. Slowly pour hot water to the side of the filter as opposed to the center and let the coffee filter in and spiral down. Depending on how coarse or fine your grounds are, time will differ. The shorter the filtration time, the coarser your grounds are. The longer the filtration time, the finer your grounds are. The next time you brew, make small adjustments so you can get it right the next time. Using a machine drip is convenient and fast. Just like any other brewing method, boil your water. Once it reaches the correct temperature, pour it into the machine. Next, grind your coffee and immediately pour it into the filter. Return the basket to the machine for brewing. Start the brew cycle and once it is done, discard the coffee grounds. If you leave the filter in the basket after the brewing cycle, the coffee will continue to drop and can turn your coffee bitter. Boil your water and then ground your beans. The Aeropress should be in an ‘inverted’ position with its cap off. The inverted position keeps the coffee from leaking through the filter. Pour your grounds into the chamber and gently shake it to settle the grounds. Pour half of the hot water into the chamber and allow the coffee to bloom. After about 45 seconds, fill the chamber all the way to the top and stir gently for 5 seconds. Attach the cap to the top of the chamber. After a few seconds, flip the Aeropress over and place it on top of your mug. Press the plunger to the bottom slowly and steadily. You should hear a hissing sound after about 20 seconds. Remove the cap, discard the coffee grounds and filter and you are ready to drink. Turkish coffee is made in a small cup with a handle called a fincan. Ground coffee used here is a lot finer than espresso. The ground coffee is then added into the fincan and topped with water. On a small flame, stir the coffee for a minute. Then let it sit without stirring until the water comes to a boil. Always keep an eye out on the boiling because it can quickly boil over and spoil the coffee. Pour the coffee into cups for drinking. Sugar can be added after this is desired.